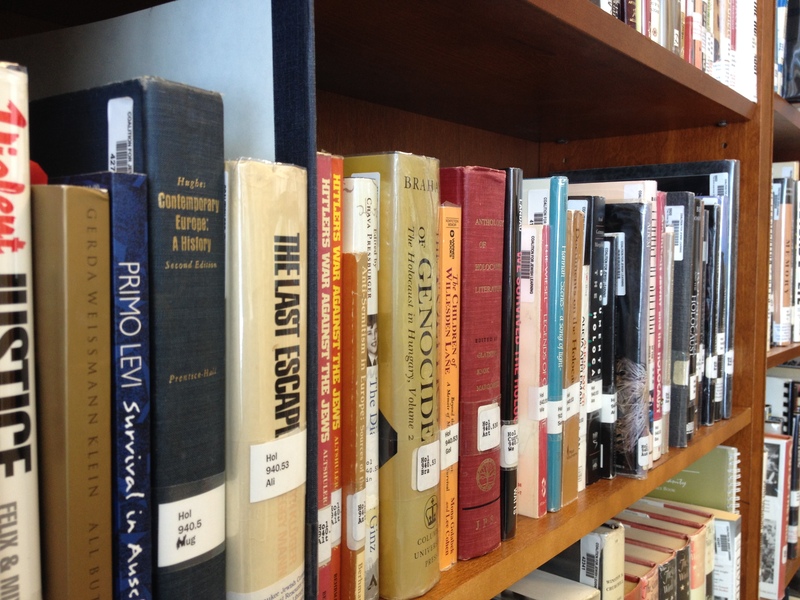 Home to over 1,500 volumes, the Nathan and Esther Pelz Holocaust Education Resource Center Library holds a comprehensive collection of titles on issues like the Holocaust, genocide, antisemitism, and diversity. 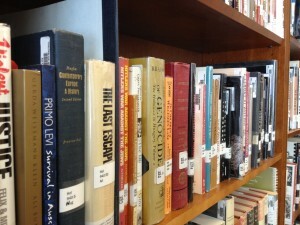 While a majority of the books in the Library are scholarly, there are also works of fiction, curricular materials, films, and titles for young readers. These items are available to the public for checkout at no charge. To schedule a browsing appointment contact us at HERC@MilwaukeeJewish.org. View the Library collection here.